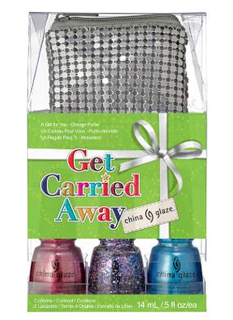 China Glaze Winter 2013 Collection: Happy HoliGlaze! So I think I’ve officially found my favorite holiday collection being released this year! I know, OPI and Essie are hard to beat, and I haven’t even touched on Zoya yet, but seriously. China Glaze this year has some really unique colors that don’t just focus on warm reds and winter blues. Instead, we have a virtual holiday rainbow! I love it because it reminds me of all my favorite shiny Christmas decorations my family puts up around the holiday season. Here’s a pic of the colors and display! 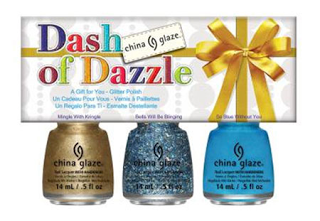 Here are the color descriptions given by China Glaze! In addition to the main set, there are also a TON of LIMITED EDITION mini sets you can buy! That’s right, folks, LE, so make sure to pick them up fast! I’ll include pictures and a brief description of each! Obviously, there’s a lot of overlap between the sets, but there should be something to satisfy everyone here! Of course, if you have a lemming for that Tree-mendous green, you’re going to have to purchase that one separately 😦 Oh well. This collection should become available at salons and beauty supply stores in October 2013, but we can hope it’ll be sooner, right? 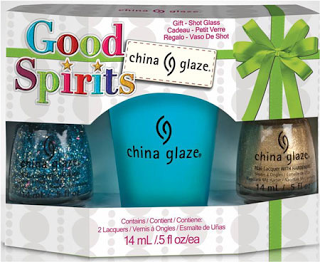 😀 China Glaze polishes generally retail between $7-$8. The 3-polish mini sets should be about $6.50, but that’s subject to change. I’ll update this if I find out more! So which of the three collections I’ve previewed is your favorite so far? And which of the HoliGlaze colors do you like the best? Let me know in the comments! 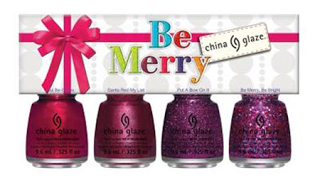 Categories: China Glaze, Press Release | Tags: China Glaze, Happy HoliGlaze, holiday 2013, mini-sets, winter 2013 | Permalink. 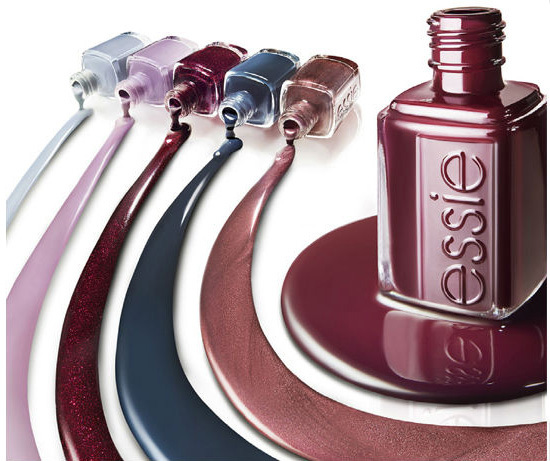 Today I have for you the press release for Essie’s Winter 2013 collection: Shearling Darling! These rich, luxurious colors conjure up images of sitting around the fireplace with a warm cup of cocoa, enjoying the warmth of the fire and the holiday season. At least the colors do that for me! There are 6 gorgeous shades in this collection, and most look like they’re going to be shimmery and gorgeous (which I love for the holiday season). Here are some of the press release photos below! Here are the names of the colors! Here are my descriptions of the colors! I really like this collection, guys! I think Essie has really outdone themselves for this collection. I cannot wait to see what these colors look like on the nail! I’m wondering if Parka Perfect will be a dupe of either Essie School Boy Blazer from the For the Twill of it collection fall 2013, or of OPI Incognito in Sausalito from the fall 2013 San Francisco collection. I also think that Sable Collar could be very similar to OPI I Knead Sourdough from the San Fran Collection. Hopefully I’ll have swatch comparisons soon! The other collection Essie is releasing this winter is a pink polish duo called Pink About it, in support of breast cancer research. The two colors in this collection are Pink About it, a subtle pink holo, and Pink Works, a lighter pink that glows subtly red. Here are some press release photos! The Shearling Darling collection is scheduled to be released at salons, beauty supply stores, and drugstores in October 2013, and the Pink About it collection should be released in September 2013, but hey, we can always hope for sooner! Essie polishes generally retail for $8, and you can find out all about the brand on their website, here. 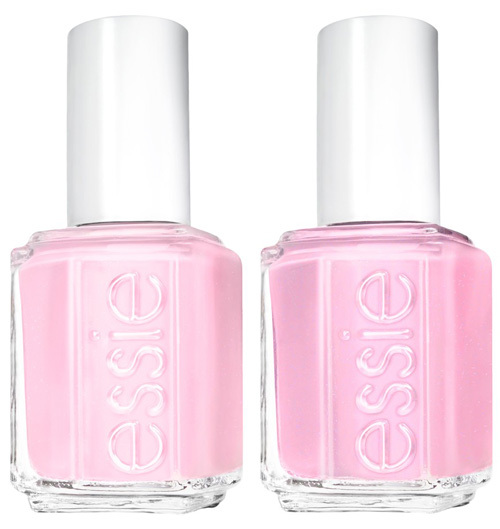 Categories: Essie, Press Release | Tags: breast cancer, Essie, holiday 2013, nail polish, Pink About it, Press release, Shearling Darling, winter 2013 | Permalink. 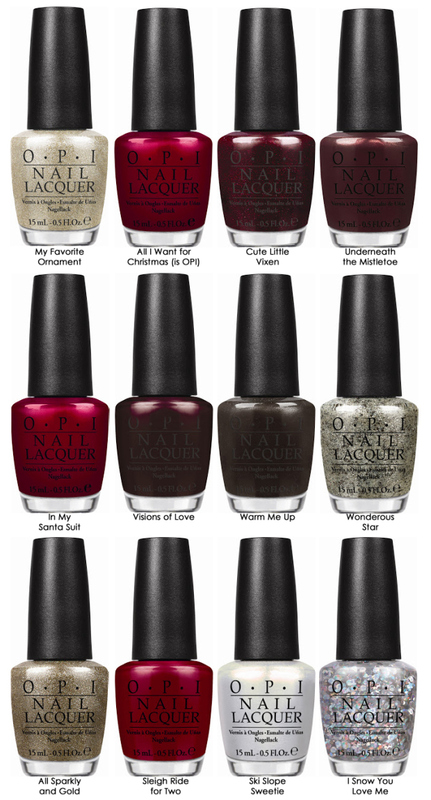 OPI Winter 2013: The Mariah Carey Holiday Collection! 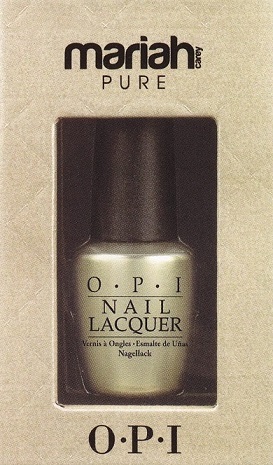 So, we all remember Mariah Carey’s original OPI collection (who could forget the beginning of the “liquid sand” trend?). The colors were beautiful and trendy, and truly all must-haves! 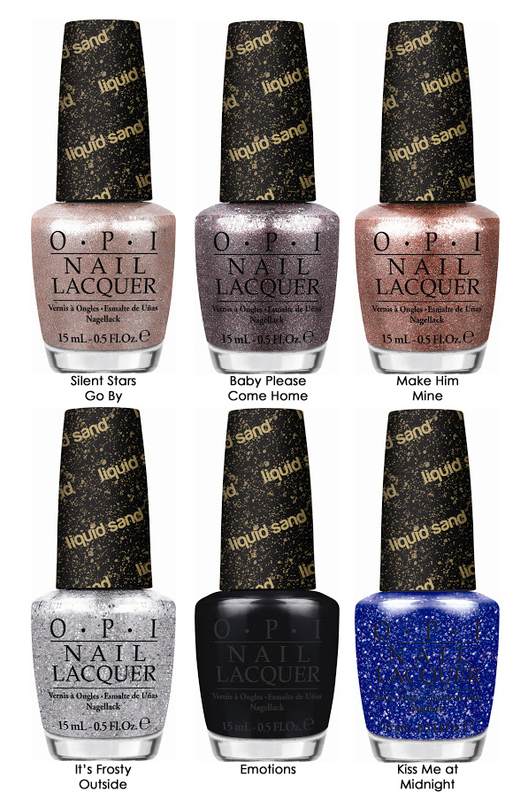 For OPI and Mariah Carey lovers alike, OPI’s limited edition holiday collection will be a dream come true! Mariah Carey and OPI have teamed up to create a limited edition collection of lacquers inspired by Mariah’s holiday album, and the holiday season! Suzi Weiss-Fischmann, OPI executive VP and artistic director, says that the 18 polishes in this collection “evoke the warmth, beauty, energy and positive spirit that’s present in Mariah’s music”, and I must agree! The polishes in this collection are deep, rich colors, like reds, golds, champagnes, and more, and truly evoke a sophisticated image of the holiday season! Pictures below are from OPI’s press release, and are from Bohemian Varnish. My Favorite Ornament – Make this champagne glitter your new personal favorite. All I Want for Christmas (is OPI) – This marvelous maroon is present-ly my top choice. Cute Little Vixen – This deep red violet has foxy written all over it. Underneath the Mistletoe – Is my kiss as spicy-sweet as this candy-apple red? In My Santa Suit – This generously pigmented red is worth staying on the “nice” list. Visions of Love – I see this rich burgundy in my immediate future. Warm Me Up – This spiced coffee hits all the cold spots. Wonderous Star – This gold-flecked shimmer has heavenly shine. All Sparkly and Gold – What more can we say…the name says it all. Sleigh Ride for Two – There’s only room left for this dark hot chocolate. Ski Slope Sweetie – This golden pearl is everybunny’s favorite. I Snow You Love Me – Just like I snow you love this disco light confetti. Silent Stars Go By – This blush of textured pink has parades of sparkle. Baby Please Come Home – Can’t wait to see you…in this textured and sparkling lilac. Make Him Mine – But make this textured glistening rose mine first! It’s Frosty Outside – This frosted silver is so icy it’s hot. Emotions – This dramatic sparkling coal has got me feeling fine. Kiss Me at Midnight – It’s time to fall in love with this frosted ice blue. I don’t know about you guys, but I NEED I Snow You Love Me in my life. A silver sequin glitter!!!!! When it arrives at my local Ulta, I will most definite be picking it up! 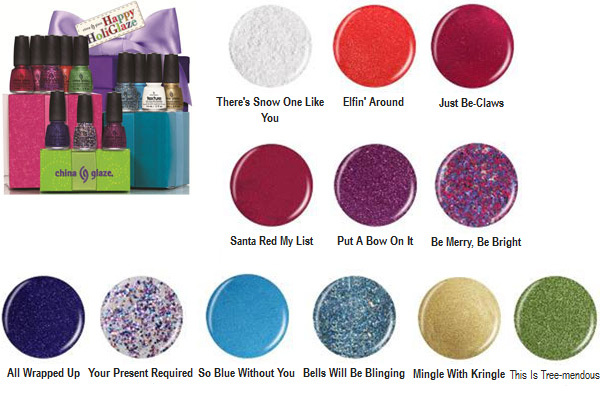 Other favorites from the press release pictures include Wonderous and All I Want For Christmas (is OPI). My favorite of the Liquid Sands HAS to be Kiss Me at Midnight! 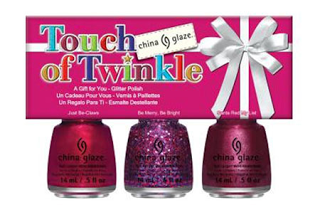 Which polish will you be picking up out of this collection? Let me know in the collection! Oh, did I mention? 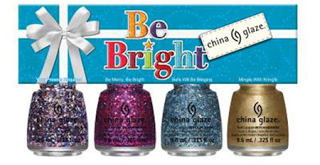 There’s a new WHITE GOLD topcoat being released with this collection! We all remember The Man With the Golden Gun 18-karat gold topper released with the James Bond collection. I’m so excited to see a white gold and silver topper, I really hope it’s as classy as it sounds! This collection will be officially released in October 2013, though many bloggers have been reporting seeing them showing up in their local Ulta stores. 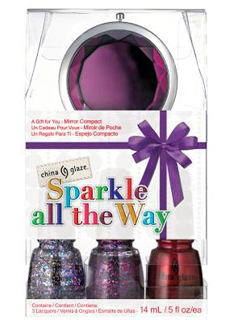 OPI polishes will retail for $9 a bottle, and can be found at beauty supplies stores, as well as on OPI’s website, here. 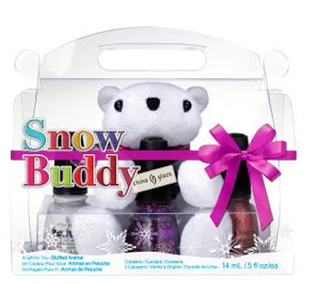 Categories: OPI, Press Release | Tags: collection, liquid sand, Mariah Carey, nail polish, OPI, Press release, winter 2013 | Permalink.